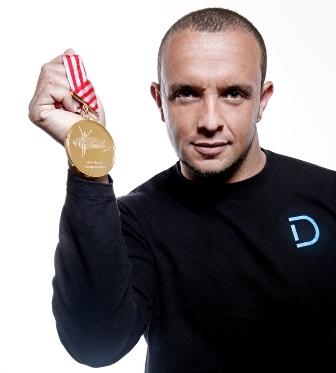 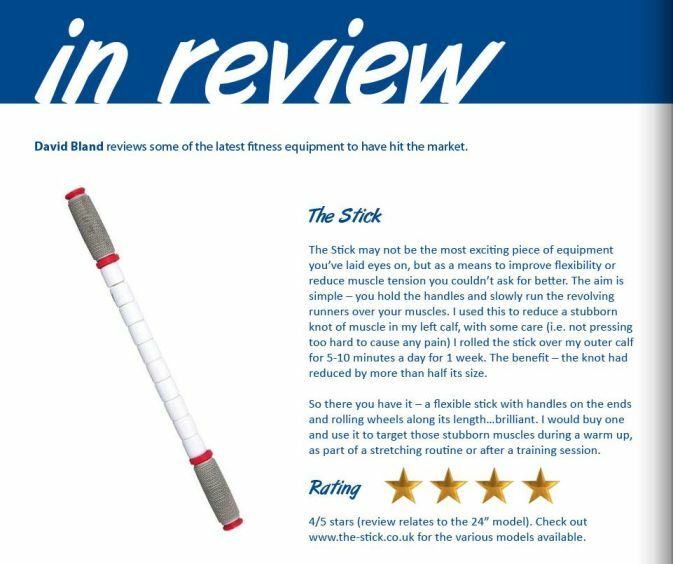 "I used The Stick throughout my athletic career and loved being one of the first Track and Field athletes to have one. 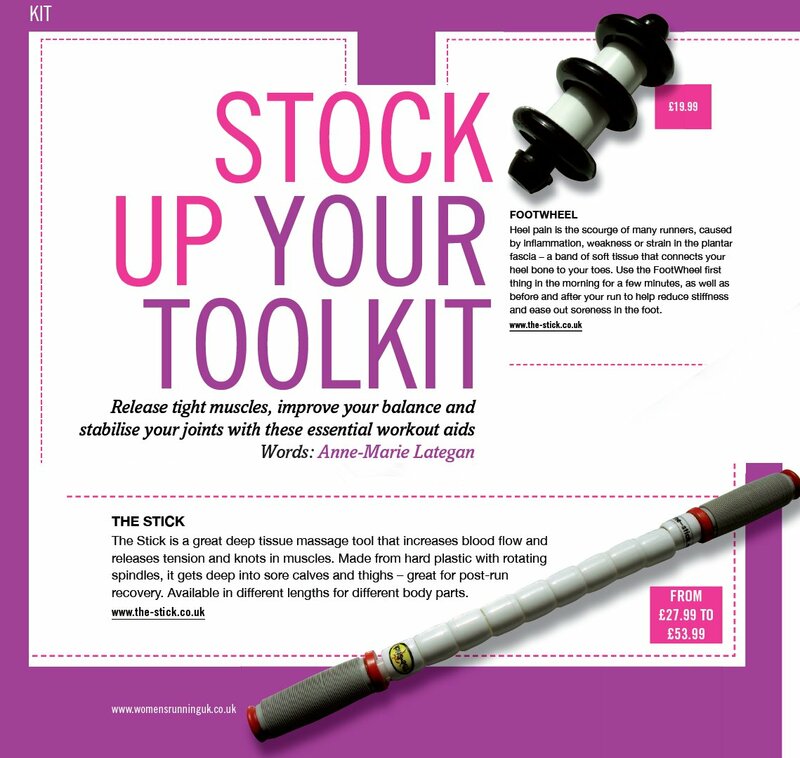 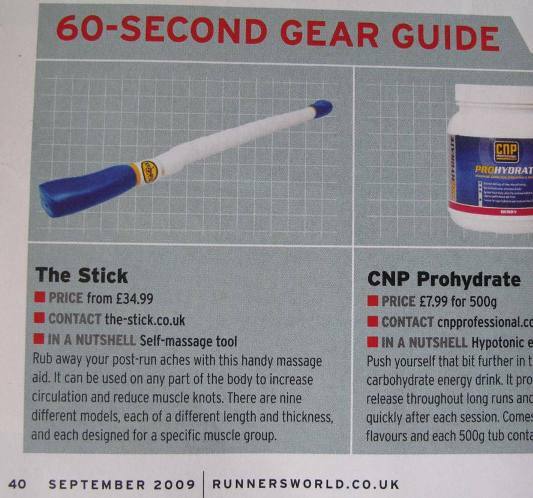 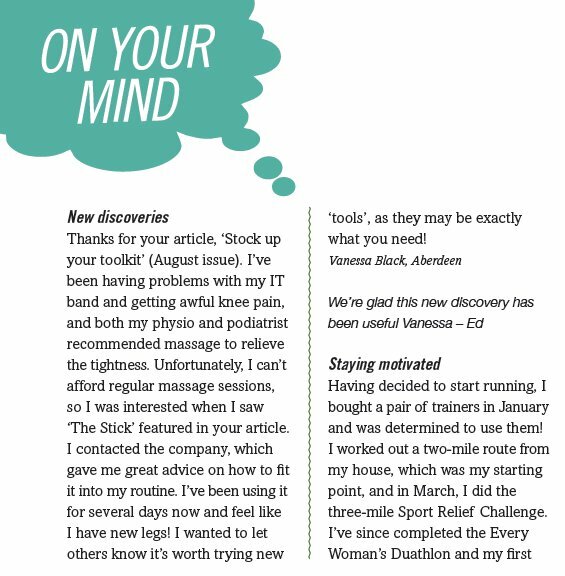 I really felt it helped me in my training and racing programme to increase my level of performance"
November 2010 Runners World - A brief review of The Power Stick. 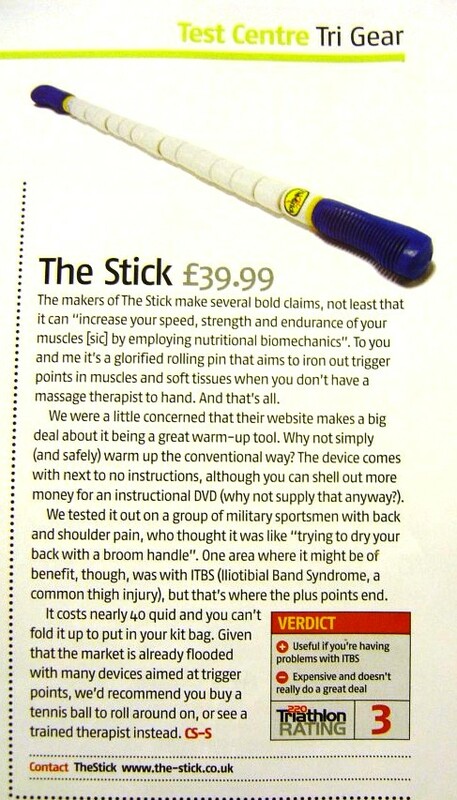 April 2010 - Brian Noble - Wrexham Crusaders "A brilliantly simple but superbly effective piece of kit - Every sports club should have one"
"I have been using The Stick for just over 3 months now and have found it extremely versatile. 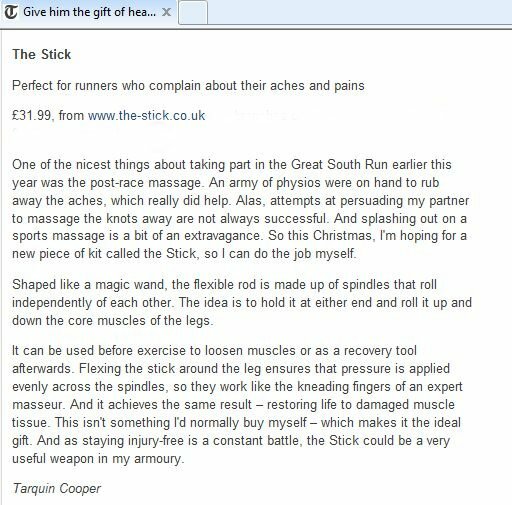 I usually have a massage once a week and using The Stick has coincided with my sports therapists being away for the last month, so I've had plenty of opportunities to use The Stick instead. 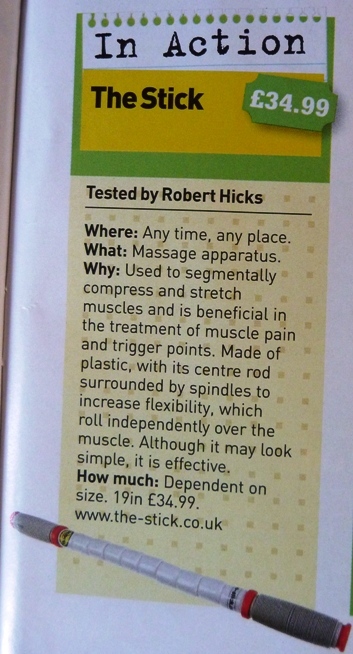 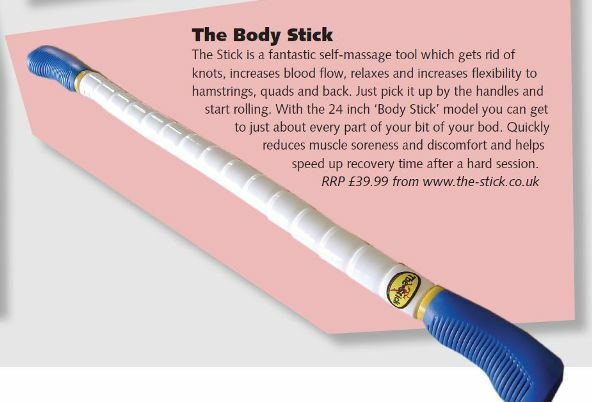 For self massage it does a great job of rejuvenating my legs following a long training ride, I have also got my wife to use it on me for my back and shoulders. 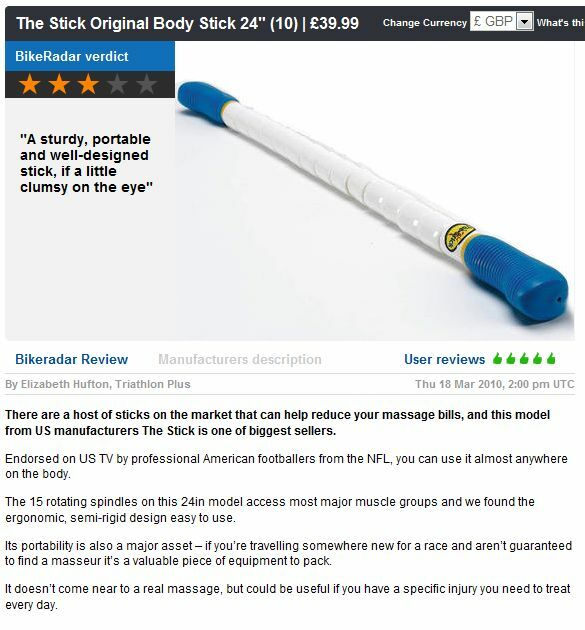 For the small initial investment, this product is one of those highly cost effective gismo's that you will use over and over again, if you're one of those people who don't have regular massage, I'd highly recommend The Stick and you'll see the benefits show up in your next training session or your next race." 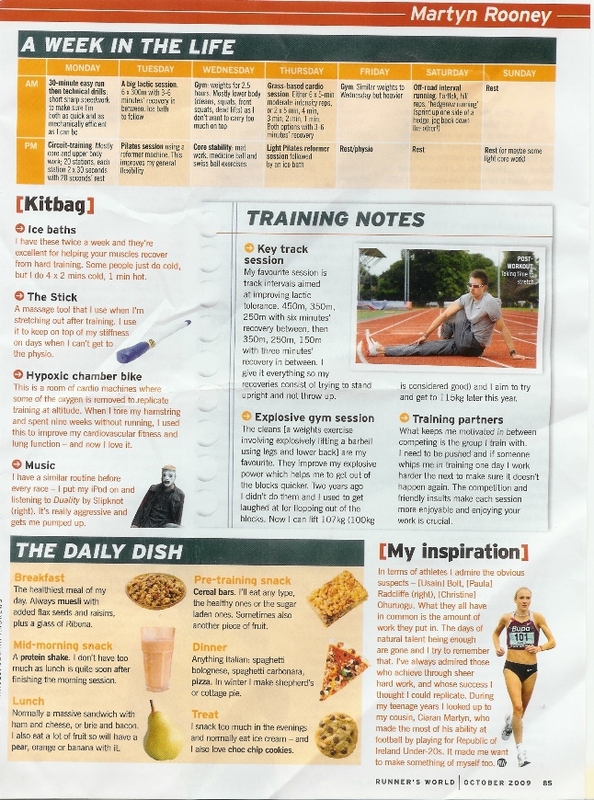 November 2008 220 Triathlon Magazine - An unusally low ranking review. 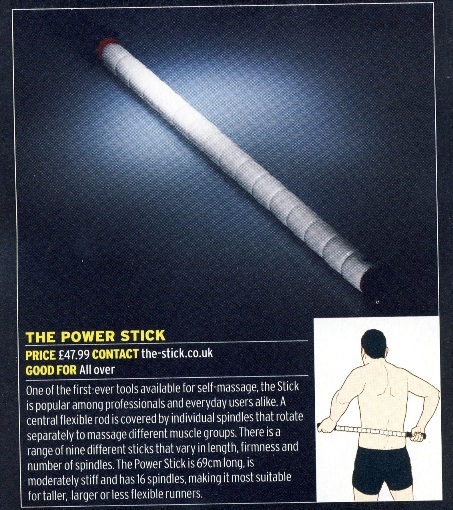 I'd like to assure you it does come with instructions including suggested exercises.